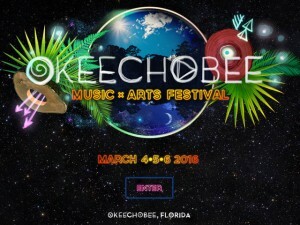 Whether you’ve been in the festival circuit for years now or are a noob to the festie game, odds are you’ve heard a lot about Okeechobee Music and Arts Festival lately. March 4th-6th in a quaint, simple town within the Sunshine State, there is going to be some madness ensuing – all weekend long – practically 24/7 thanks to Soundslinger having curated dawn-till-dusk and dusk-till-dawn stages. 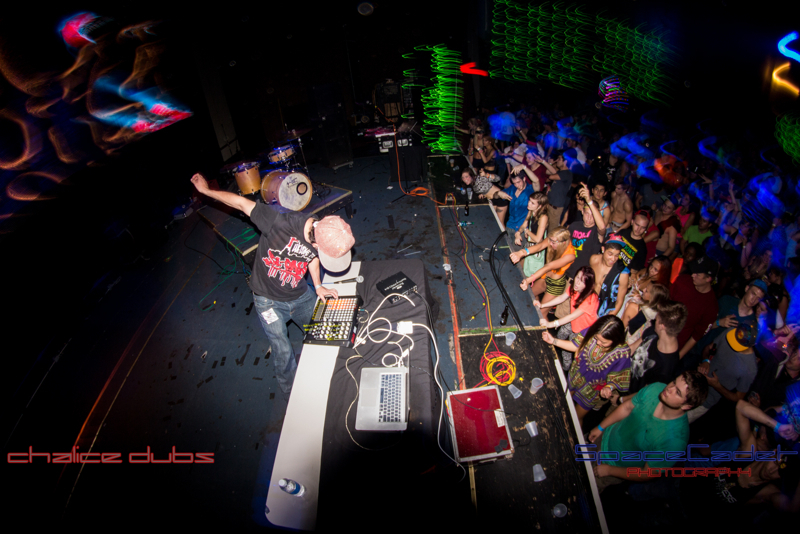 Soundslinger LLC can be accredited with booking talent and superstar artist mashups for festivals such as Bonnaroo and other large-scale events. The Okeechobee team has bestowed upon us a New Year’s gift, offering early entry and music that begins at 5 pm on Thursday, March 3rd. Due to a wealth of talent and wave of excitement for Okeechobee Fest… we have decided to EXTEND the event an EXTRA DAY! OMF16 will now feature programming on Thursday starting at 5pm and going LATE into the night! Arrive at Noon on Thursday March 3 to ENTER THE PORTAL and immediately start sunning yourself at Aquachobee Beach during the day and then head over to Jungle 51 until the wee hours of the morn! Check out the incredible ChobeeWobee Village and have first access to artisan craft vendors and incredible art installations! And if you can’t make it until Friday, NOT TO WORRY!! All previously scheduled artists will not begin until Friday! And there is PLENTY of amazing camping available! If you have already purchased your 3-Day pass, we are AUTOMATICALLY UPGRADING your ticket to an 4-Day OMG Pass! Need a payment plan? We’ve got you covered! There is a 50/50 payment plan available NOW for the 4-day OMG pass! – Early access to Music and Beach Games at Aquachobee and All Night Music at Jungle51 on Thursday! -4 days of Music, Arts & Entertainment! – 3 days of Music, Arts & Entertainment! 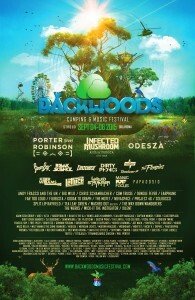 Come March 4th, headliners such as Bassnectar, Mumford & Sons, Skrillex, Kendrick Lamar, Daryl Hall & John Oates, Odesza and more will take over the lush stretches of land, and patrons from all over the states will come together and “enter the portal” of world-class musical talent and endless activities, all taking place in a breathtaking environment. There is still plenty of time to purchase your tickets, 3-day or 4-day, GA or VIP on Okeechobee’s website or facebook.